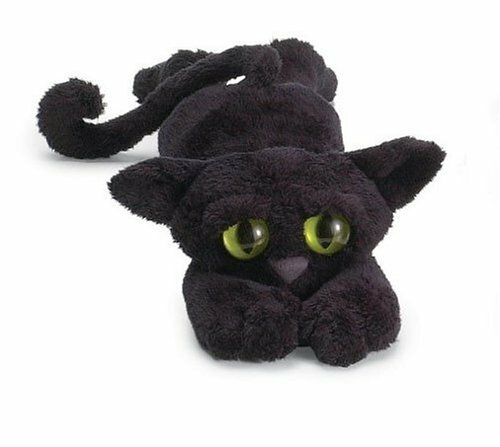 Big, curious, yellow eyes standout on this loveable kitty. His understuffed, extra long body makes him incredibly poseable. He's made out of a silky, soft fabric that begs to be petted.